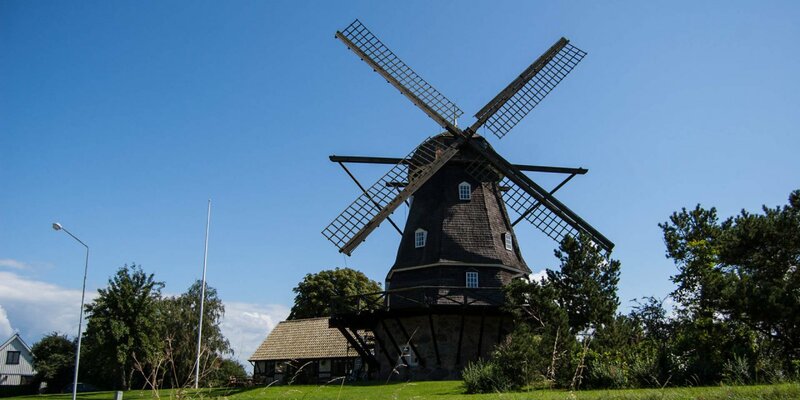 The windmill Ausås Mölla stands on the Möllebacken, an about 49 meter high hill in the village of Ausås, approximately 5 kilometers east of Strövelstorp. 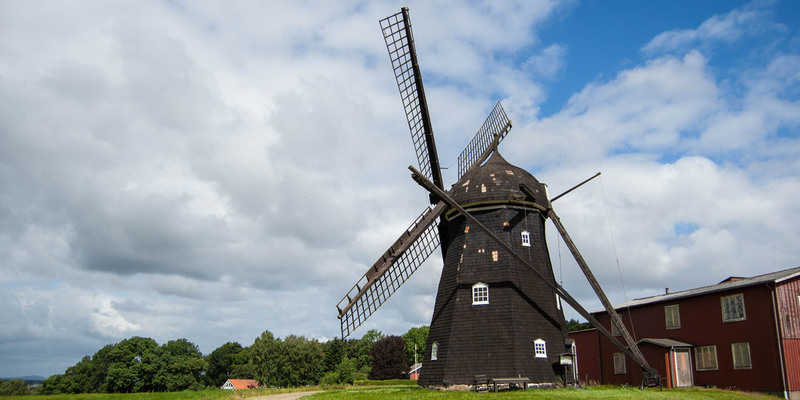 Ausås Mölla is a smock mill without a brick-built ground floor and without a gallery. 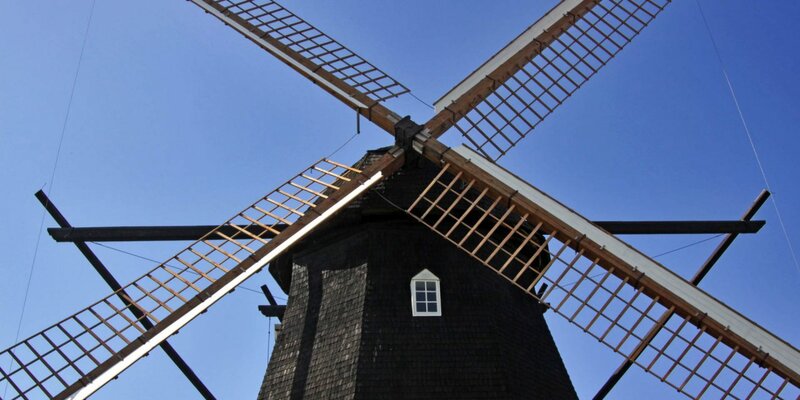 The mill was built in 1831 and was in regular operation until 1950. It was eventually taken over by the heritage society Spannarpsorten in 1959. 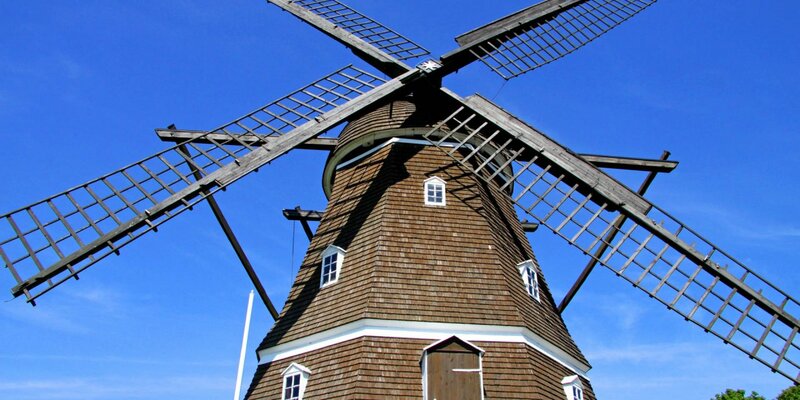 The mill was severely damaged by storms in 1993 and 2005. Today it is fully operational and will be put into operation on various occasions by the heritage society. They are grinding wheat and locally-grown rye grain. The flour is for sale at various local events, like the annual mill day in early July.